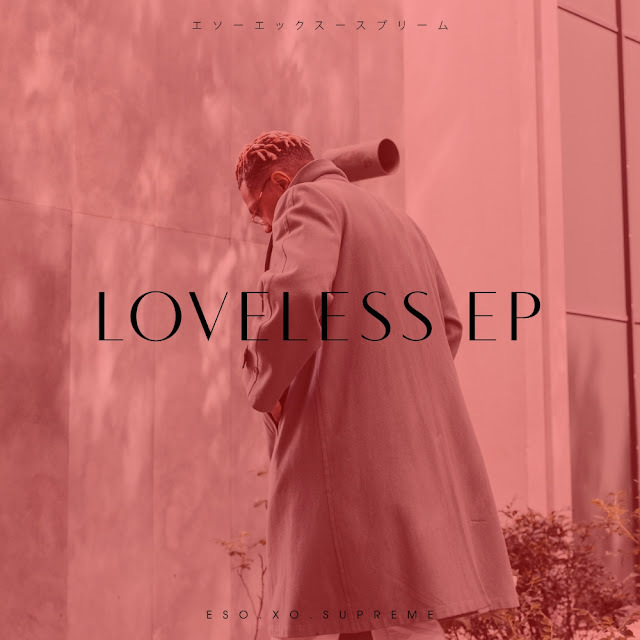 Portland R&B Artist @EsoXoSupreme Connects With Toronto Producer @AyeBromar For "LOVELESS EP"
Often portrayed as a romantic, Eso.Xo.Supreme has taken on the role of a scorned lover in his latest work Loveless EP. 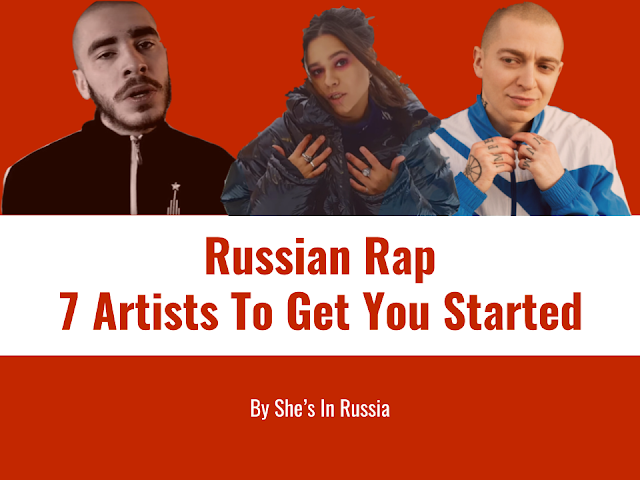 Led by "The Loveless (Hitlist)" single, the singer/songwriter is losing trust in his lady companion that no longer seems to prioritize their relationship while he's out grinding for their future. 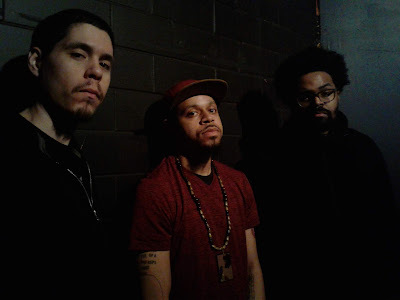 Eso has no choice but to leave her with an ultimatum about where they stand on "Restless Minds." Despite having more money and women after her decision, the Portland crooner makes it clear in "Broken Wings" that neither can fill the void of his ex-lover's energy. With sounds handled exclusively by rising Toronto producer Bromar, this project is poised to have a record make a major impact due to Eso.Xo.Supreme vulnerability in his penmanship and strength of his auto-tuned vocal performance.